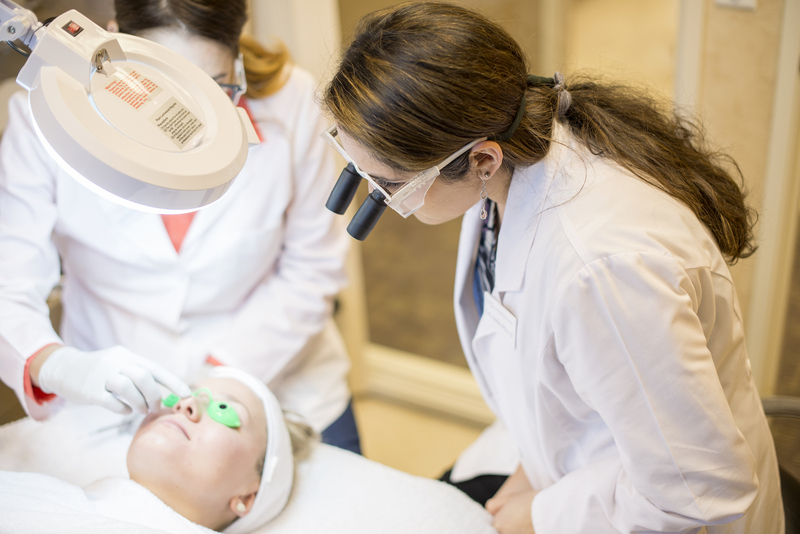 The Acne Treatment Center in Vancouver, Washington is one of the regions leading acne skin care providers. We consult with them on their Local SEO – Google, Yelp, and their website to monitor their success and maintain their top rankings. When they offer new services such as Botox & Juvederm, it’s up to us to make sure that Google knows about it and ranks their website accordingly. They are a pleasure to work with and it’s rewarding to do great work for great people.